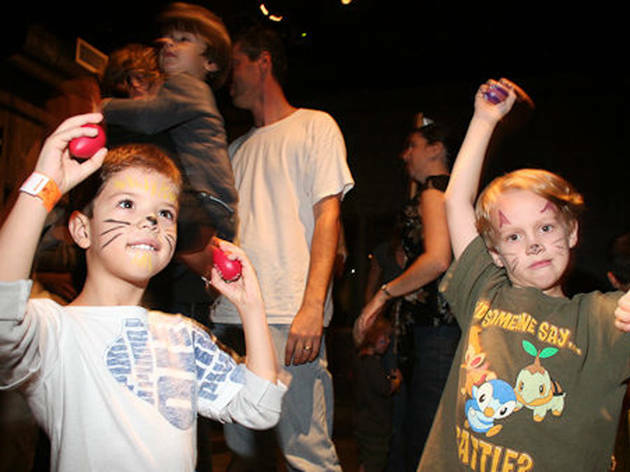 The Jewish Museum presents a family-friendly art and dance party for Passover. Little ones and adults alike can celebrate by enjoying ShirLaLa's soulful music for the holiday. After hitting the dance floor, kids can sculpt clay cups for the seday table, create freedom paintings or collaborate on a giant patterned wall and explore the museum's galleries. Ages 3 and up.